Humane, humorous and deeply felt, this is a unique book about reading. Humane, humorous and deeply felt, this is a unique book about reading. 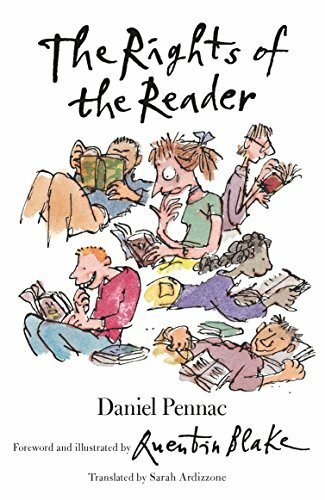 The Rights of the Reader, which has sold over a million copies in France, grew from celebrated French writer Daniel Pennac's experiences of teaching in "challenging" schools. Central to the book is his belief that readers have rights: to read what, how, where and when they want, and - if they choose - the right NOT to read. This fresh new translation combines the talents of award-winning translator Sarah Adams and renowned artist Quentin Blake, who illustrates and introduces the work.